Volunteers needed for the most exciting event of the year – The Parents & Coaches 50m Dash! 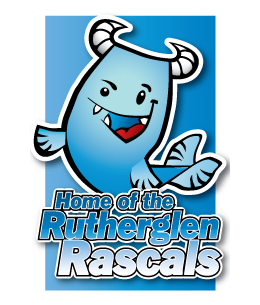 After the club swimmers’ events have concluded on Sunday, Rutherglen ASC would like to invite all parents to take part in this fun and friendly 50m Freestyle event to round off the Club Championships. No previous competitive experience is needed and we welcome all comers to race. 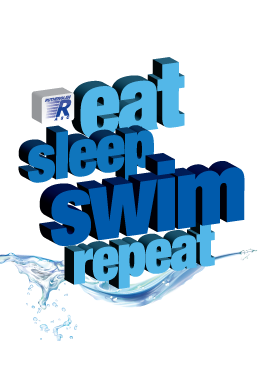 Your swimmers have been working hard throughout the year and now it’s time to show them what you can do!